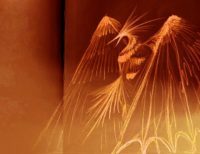 The phoenix, also known as the “Phoenix Emperor”, is the King of Birds in ancient legend. Here are the meeting minutes for the 8th March held at the Naked hub on Fuxing Lu. 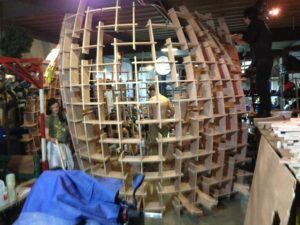 New Projects That Need Your Help! 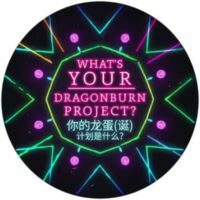 We already have several projects lined up for Dragon Burn 2018. Author Doc BokPosted on 28th February 2018 1st March 2018 Categories ArtTags Art, Effigy, Electric Menagerie, Garden of Eden, Hammockville, TempleLeave a comment on New Projects That Need Your Help! Here are the meeting minutes for a brief post-site visit meeting we held on the 6th February. Attendance was low as we were in the run up to Chinese New Year. Shanghai’s iconic Wutong leaves turns yellow during the winter which looks like a golden dragon laying in the city. The city’s sanitation workers will cut branches from Wutong trees once a while. 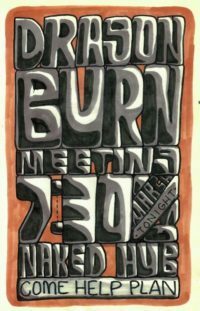 Here are the meeting minutes for the Dragon Burn Planning meeting on the 25th January. 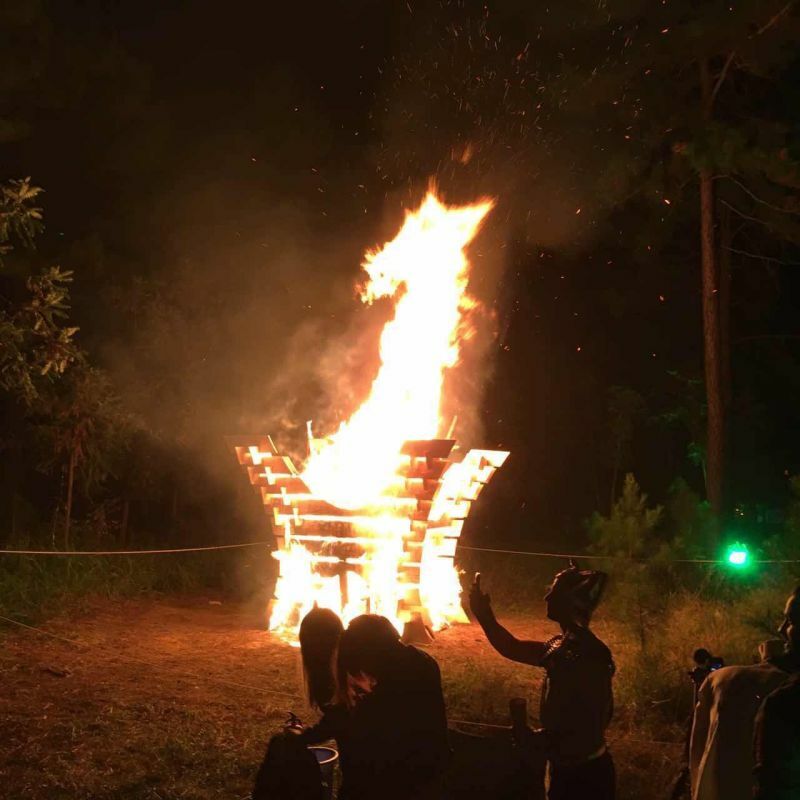 Donate to this year’s Effigy Fundraiser! Our Indiegogo fundraiser for the effigy is still ongoing! So far we have raised $630 of our $2000 goal. It started with an egg, hatched into a dragonfly, then a dragon rose from the ashes. Author Doc BokPosted on 5th April 2017 5th April 2017 Categories ParticipationTags Effigy, FundraiserLeave a comment on Donate to this year’s Effigy Fundraiser! The focal point of any Burn is always the effigy. At the end of a Burn everyone will gather around the effigy to watch it Burn. It is the culmination of the Burn experience. 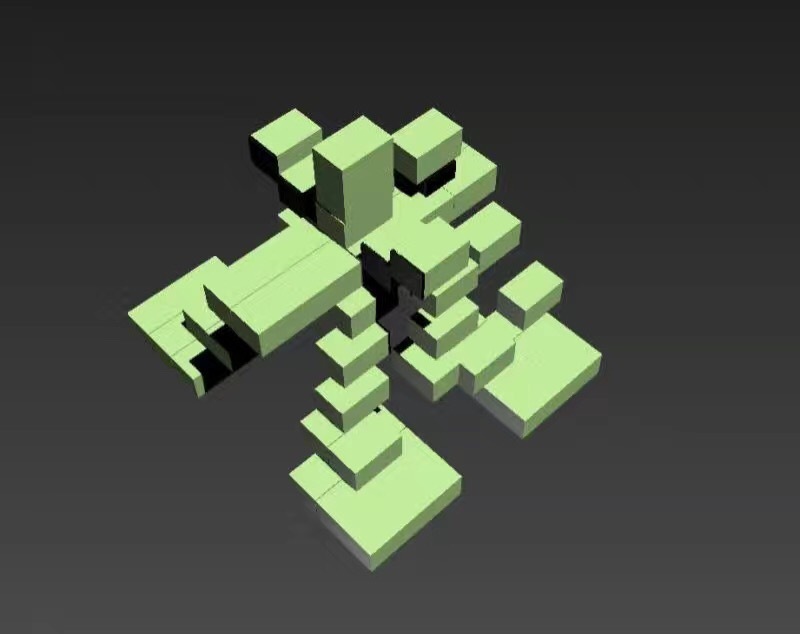 In case you didn’t know already, our Indiegogo fundraiser for the effigy has started! The effigy is the focus of a Burn. 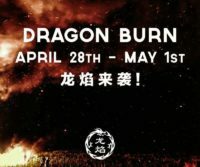 Author Doc BokPosted on 21st March 2017 20th March 2017 Categories The BurnTags Effigy, FundraiserLeave a comment on Effigy Fundraiser!